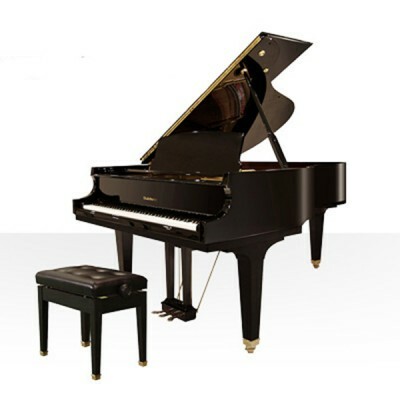 Measuring exactly 5’2″, the M1 Artist Grand piano is the smallest in our line. 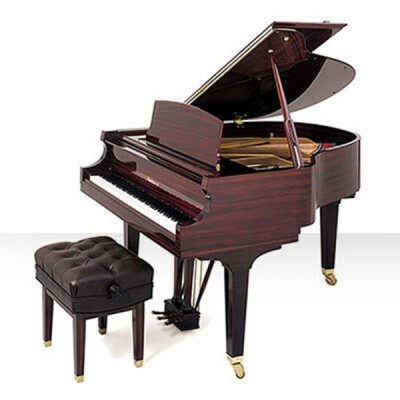 Made by hand of only the finest materials, these diminutive pianos feature a one-piece, continuously-bent rim design constructed entirely of maple. The soundboard is constructed from quartersawn spruce, granting you a tighter grain pattern and improved uniformity for exceptional tonal characteristics. Dependable pinblock construction ensures exceptional tuning stability that will be maintained for many years. The M1 also features a fallboard that utilizes a pneumatic, slow-close mechanism design that provides a smooth, sure motion that also makes it easier and safer to use. 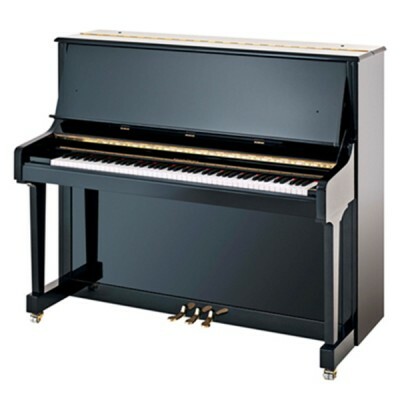 The piano’s sharp keys are made from genuine African ebony wood with an added radius for a superior feel, and the Baldwin-engineered Renner hammers deliver world-class note-to-note clarity and consistency, while its superior action provides faster key repetition rates, in addition to an increase in dynamic tonal range. 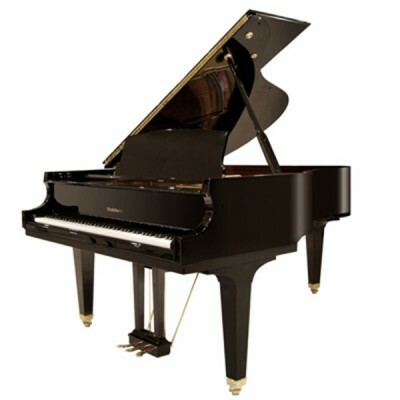 The three pedals are traditional — soft, sustain and sustenuto — and constructed from solid brass.